This year’s Salvation Army Show was held on April 6 in Philadelphia. 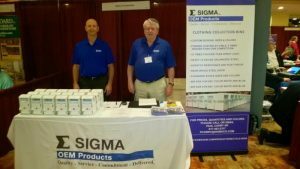 The SIGMA OEM team had a strong presence there, showcasing our innovative clothing recycle bins, which have been garnering significant industry interest. 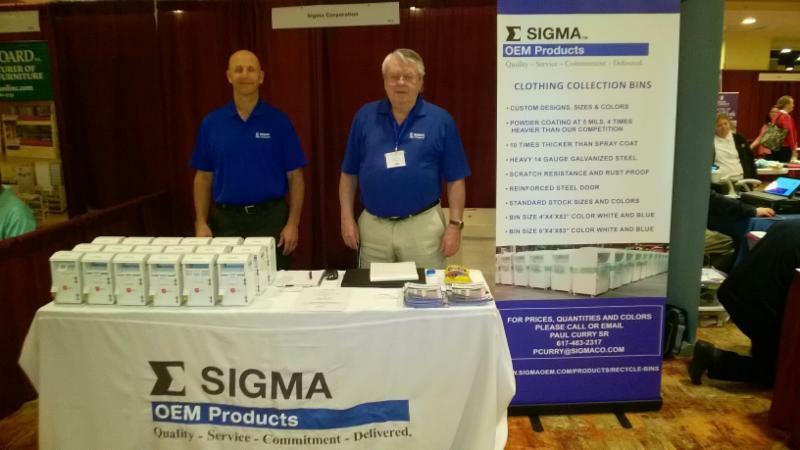 For information on clothing recycle bins and other SIGMA OEM products, please contact Tom at twhittington@sigmaco.com or 401 447 7138.